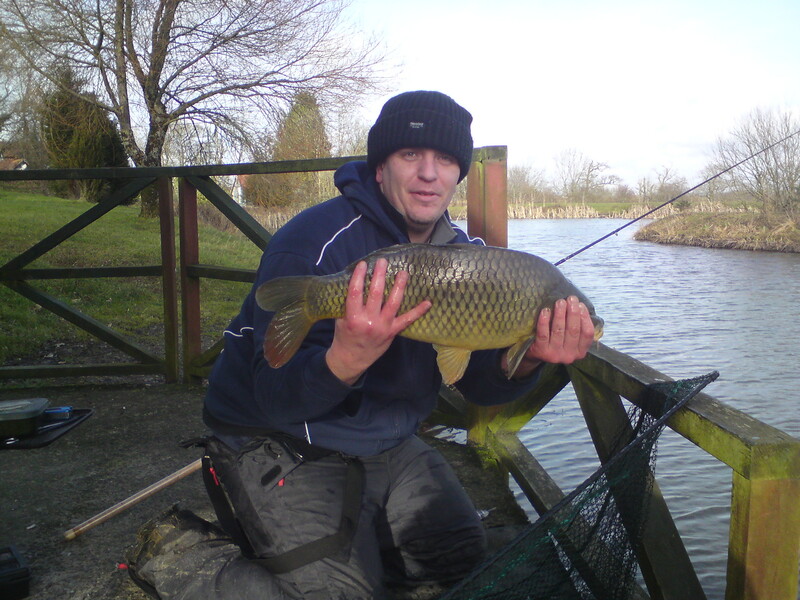 Imagine your perfect holiday – an anglers paradise of wonderful lakes, plenty of large and small fish, undisturbed and utterly peaceful fishing in beautiful surroundings, the finest accommodation, friendly and relaxing after fishing activities and paradise for all the family as well. You have just imagined Anglers Paradise. 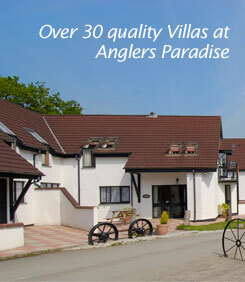 Anglers Paradise consists of 38 fully equipped, modern villas in four main areas. 2 of these villas have been especially designed with disbaled guests in mind. 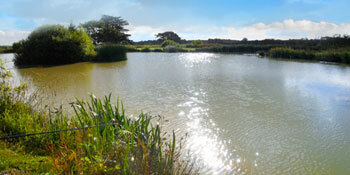 There are 17 lakes of various sizes, containing a wide range of course fish, including varieties of carp, blue orf, chubb and 5 species of trout. 12 of the lakes are reserved for guests only and can all be accessed along well built and maintained paths, easily accessible for disabled visitors. Fishing permits must be purchased in order to fish on the lakes. Other facilities include bar, barbeque,swimming pool with sauna and jacuzzi, outdoor childrens play area and indoor games room.